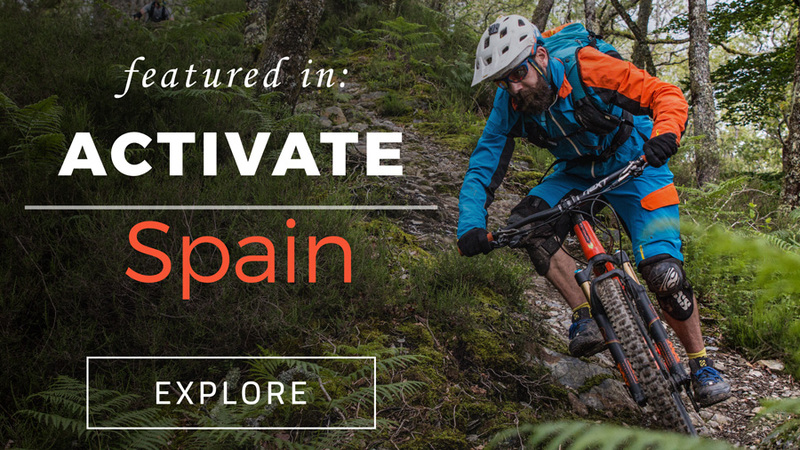 There’s no shortage of adrenaline to be hunted in Spain. From the top of the country to the very bottom, here are three activities to try on your next trip to España. Along with neighbors France and Portugal, Spain’s blessed to be smacked with some of the best surfing in Europe. An exposed northern coastline gets hammered by south-sweeping swells in the winter, when cold weather and gnarly wave size can mean less-crowded spots. In the summer, the weather is warmer and the waves are smaller, making places like San Sebastian a complete zoo, with surf travelers, talented locals, and beginners all competing for waves. 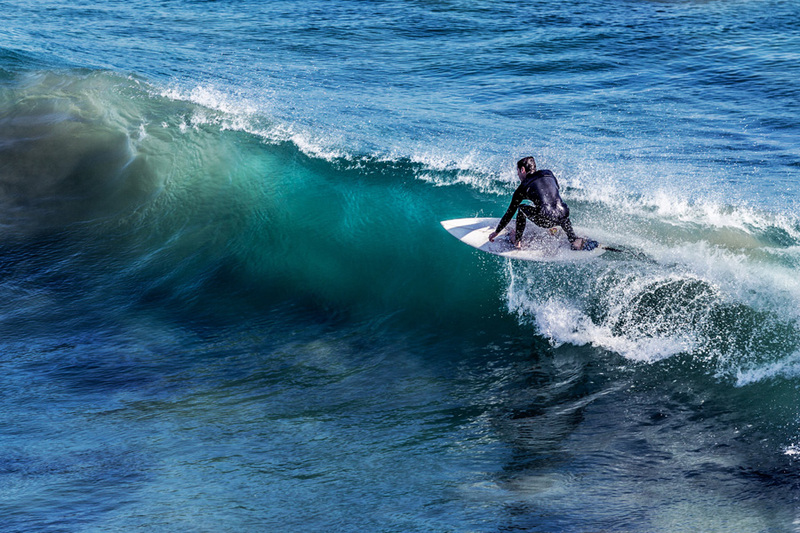 Head to Spain to surf in the summer if you’re looking to learn and maybe go to a discoteca or two. Bring a few boards and book a ticket in the colder months if you’re looking to score Mundaka, the world-famous Basque break, or explore some of Spain’s 4000km coastline while the swell is pumping. 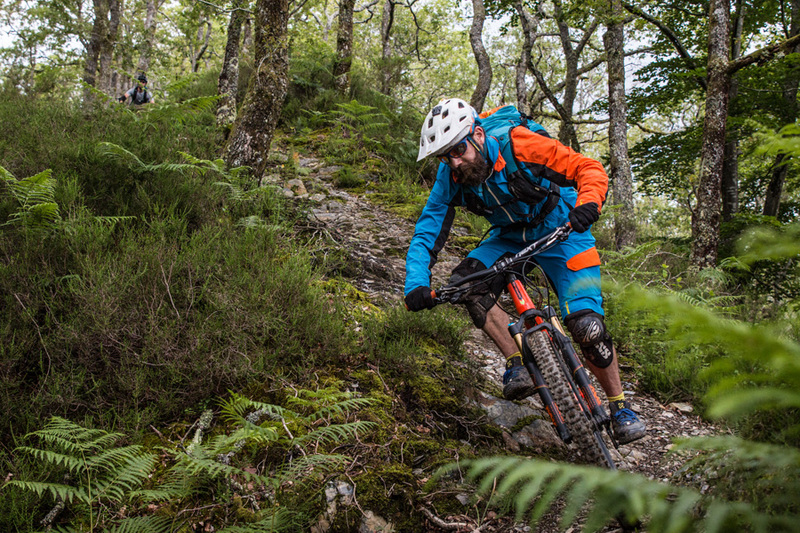 First off, you MUST check out the mountain biking in Basque Country. The scenery and singletrack there are as close to perfection as it comes. But there’s plenty of road cycling in Spain, too, if that’s your pedaling preference. For being such a small country, Spain has more than its fair share of mountain ranges, with riding to be had in the Pyrenees, the Cantabrian Mountains, the Sierra Nevada, and beyond. Scope out the route of La Vuelta, Spain’s answer to the Tour de France. You’ll be able to get a feel for some of the best roads to roll in the country. Be wary—there are some deranged climbs hiding in those mountain ranges. 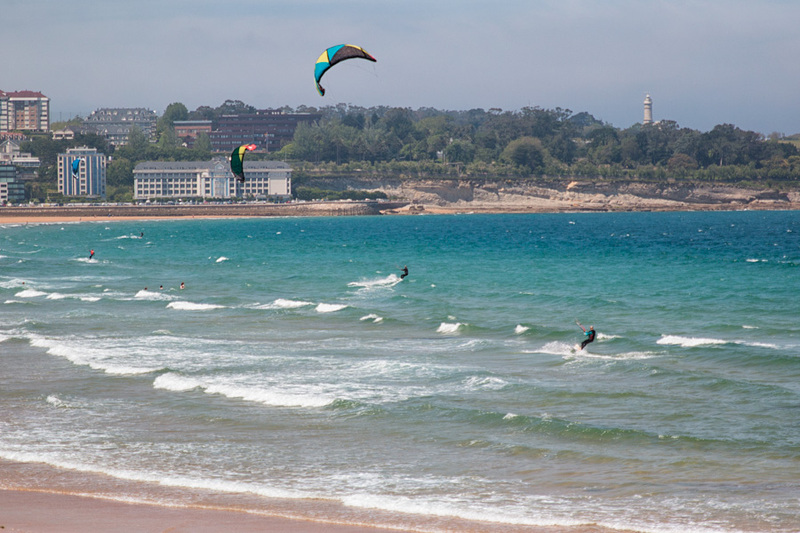 As far as Spanish cities go, Santander and Tarifa are polar opposites: Santander’s a buzzing capital on the northern coast with a wealthy economy and a modern European vibe; Tarifa’s a small town in Andalucia that sits on Spain’s southern spit, a spot mostly known for its whale watching opportunities in the Strait of Gibraltar, its close proximity to Africa (you can see Morocco on a clear day), and its constant wind. Tarifa is the go-to for wind-powered action—it’s world-renowned among the loyal board-toting followers of Zephyr—and there are quite a few gear outfitters and schools to choose from. Santander is a bit tougher to navigate, as the wind isn’t as constant and the spot doesn’t have as many outfitters. There are a few other noteworthy wind-blessed zones worth considering, too, including the Canary Islands, the Balearic Islands, Basque Country, and Galicia.